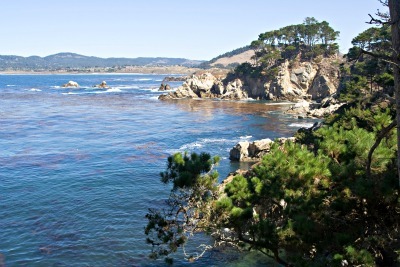 Point Lobos State Reserve is one of those must see destinations on the California coast. This playground for sea lions, harbor seals and eighty thousand pound Humpback whales, is a photographers delight. Hikers have an abundance of trails to choose from, and you can learn from docents who artfully explain the long history of whaling on this famous piece of land that juts out into the sea. This romantic Carmel coast reserve was named after the offshore rocks where sea lions cavort and bark orders to each other and is often referred to by the state park system as "The Crown Jewel of the California Park System". The underwater scenery is popular with divers and thousands of sea birds have discovered Point Lobos too, so expect to see many different species on your hikes. This area was once a location where abalone farming and whaling for blubber was the dominant force ... long before the state of California set it aside as a state reserve. 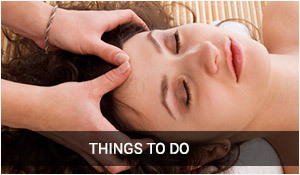 You could easily spend two days here, and if the weather is right, this might be a great destination for much of your day. 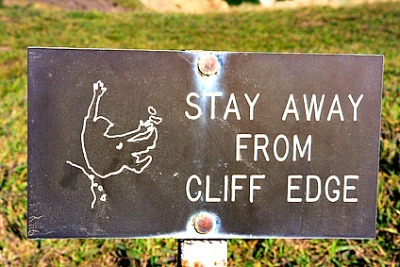 As you enter the park, I suggest that you follow the signs to Whalers Cove and explore that portion of the park dedicated to the history of whaling, and then venture on until the road begins an abrupt and sharp curve. 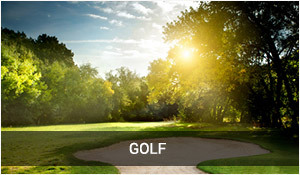 Park here, gather some tips from the docents, and take in the Cypress Grove trail. Here is only one of two naturally growing collections of Cypress trees any where in the world. These gnarled trees were the reason efforts were made to protect this pristine area of the coast. Here you will find a information station and docents who can answer questions and show their collections of animal fur and other remnants of this location. As you stroll about Point Lobos State Reserve coast trails, you will find cypress trees over three hundred years old. Docents suggest there are about several hundred of them, and will take you on a private tour to help recall the history of this magnificent site. There are there are many other scenic trails along the beach where you can explore tide pools, watch the seal lions and sea otters play, and if you time your trip just right ...see Grey whales in December thru early May who with their babies, swim right up to within twenty feet of the rocky bluffs to protect their young from killer whales. These magnificent creatures are about forty five long and have left Baja Mexico after the birth of their young and are attracted by the six hundred foot deep waters just off the shoreline...heading back up the ten thousand mile journey to Canada. 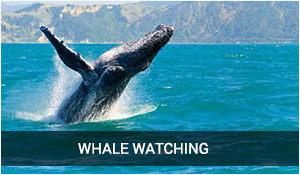 The best place to watch for these giant creatures is right off Sea Lion Point. If you don't have binoculars, see if the docents will check one out for you. As you stroll about the reserve, you will find more and more cypress trees who are indigenous to only two areas in the world. Docents suggest there are about three hundred of them, and will take you on a private tour to help recall the history of this stunning location. While your here, look for the wild blue heron, and the american kestrel who put on quite a show with a display of aerial aerobatics. Should you choose the hikes at Whaler's Cove, you might even be lucky enough to see white egrets. If your a scuba diver or kayaker, you can dive or paddle in protected water and see fields of giant underwater kelp and the almost erie world that lies just off shore. A proposal for a larger general plan that would extend this part of the romantic Carmel coast across Highway One for additional parking and hiking trails and that would also include the Carmel River Beach and Monastery Beach areas as well is under review. Parking at Point Lobos State Reserve is $10 or you can park outside the gate and walk the mile or so to the cliffs. 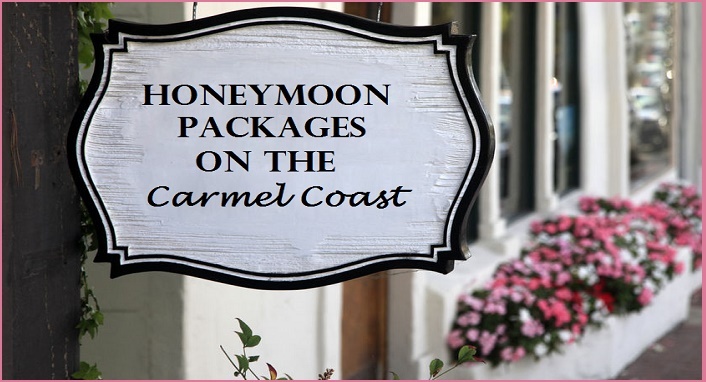 Our favorite California honeymoon packages and getaways let you enjoy the very best that the Carmel coast has to offer. 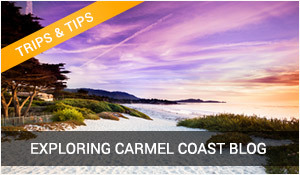 After the big day, the Carmel coast is the perfect romantic escape. 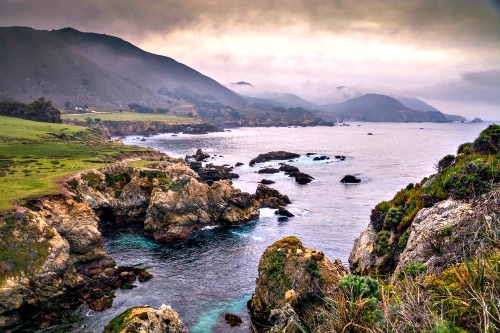 Big Sur hiking is always high on the list of things to do in Big Sur. 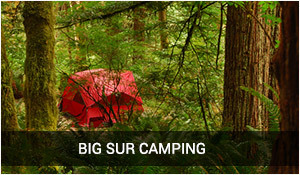 Majestic ancient redwoods and rocky coastlines make this a hikers paradise. 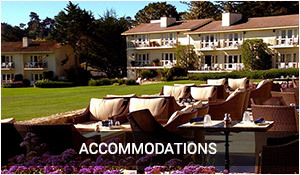 Romantic Carmel California is one of the most perfect getaway places you will ever experience. 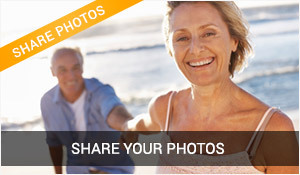 Find out here why people just like you return year after year to the Carmel Coast.